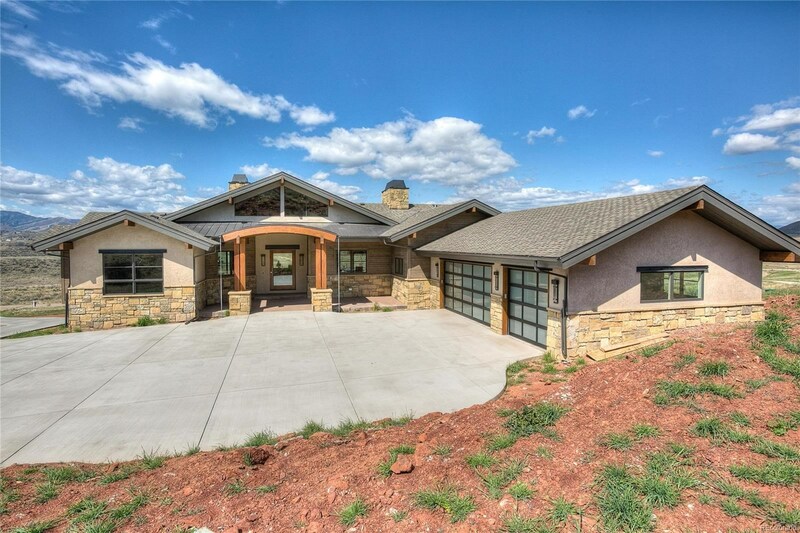 Experience Northern Colorado's most impressive newly constructed property. 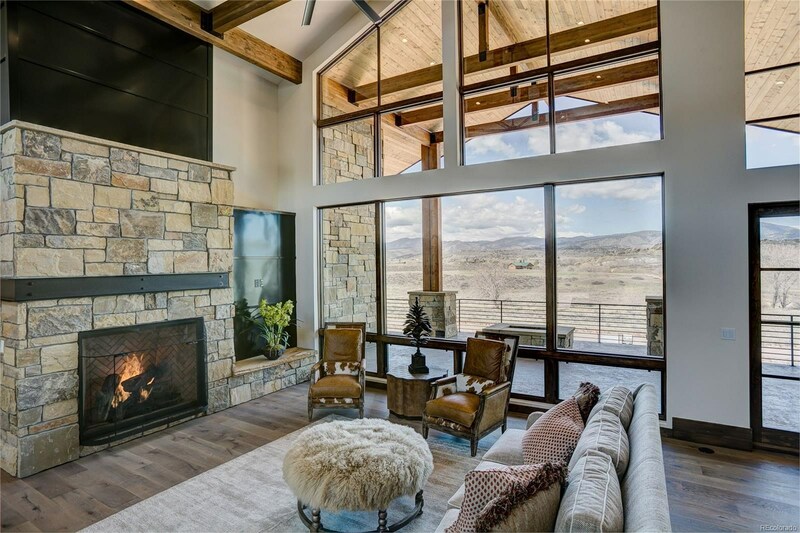 Serenity awaits atop the hillside of this 5 acre, contemporary-modern, luxury retreat. 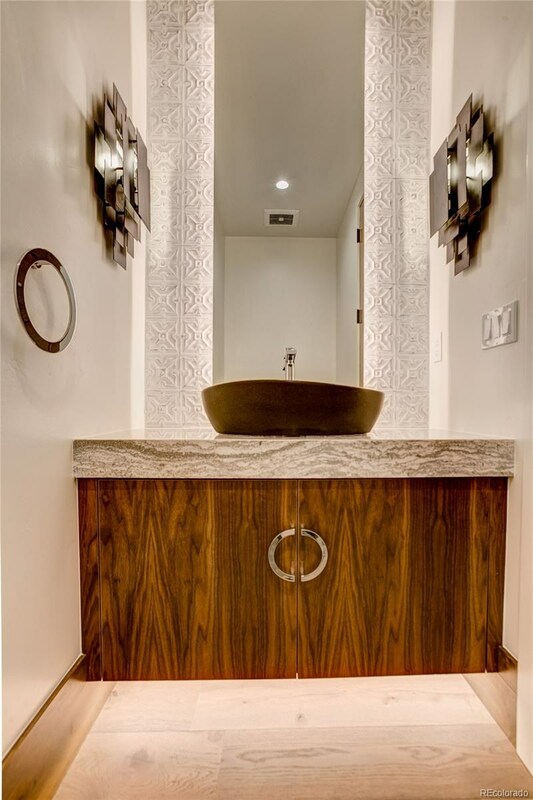 Incredible attention to detail and professional design is evident in every space, no expense has been spared. 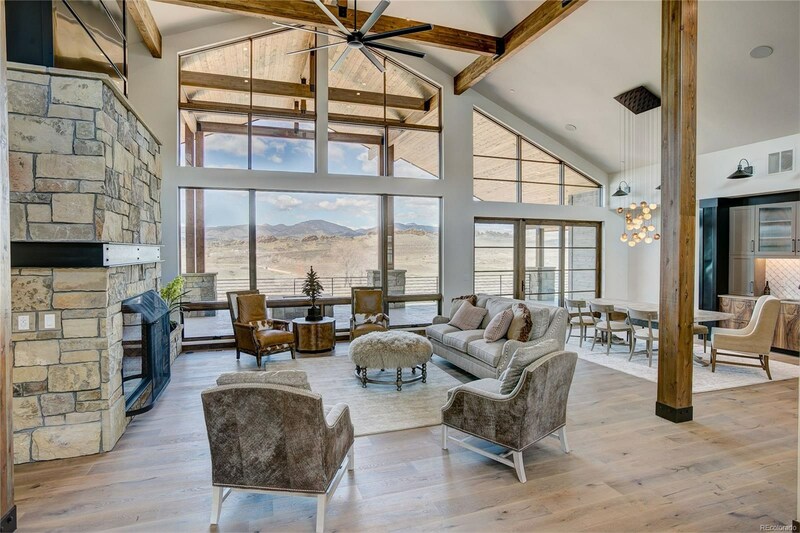 With beam accents, custom iron work and a unique blend of materials and textures, this masterpiece is worthy of a spread in architectural digest. 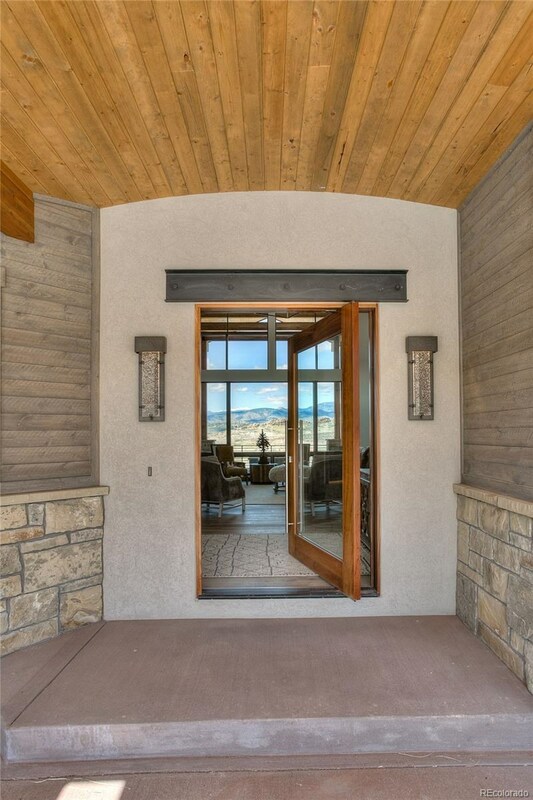 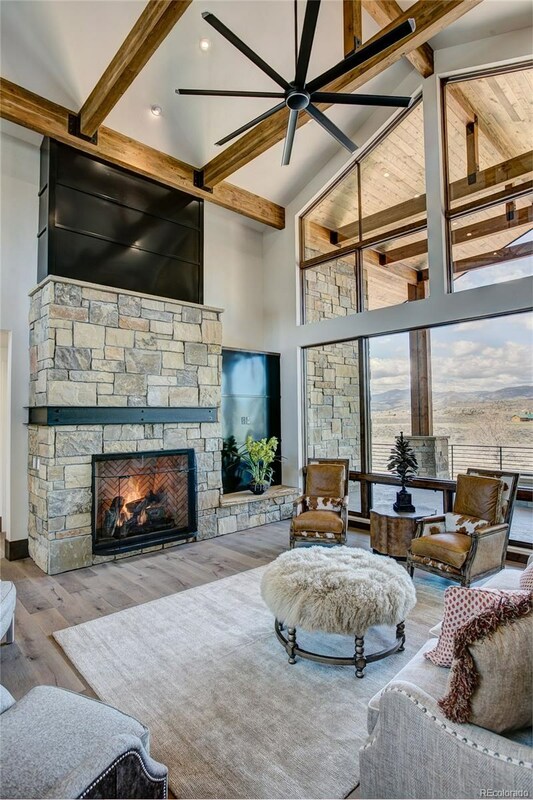 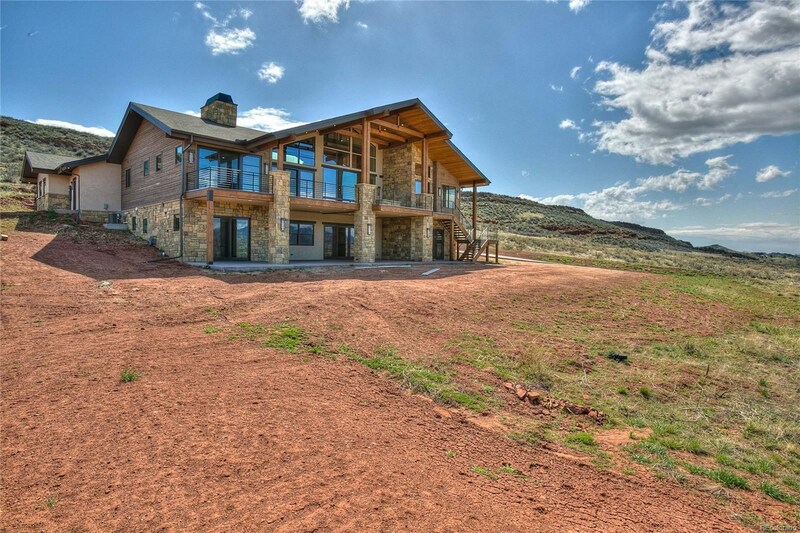 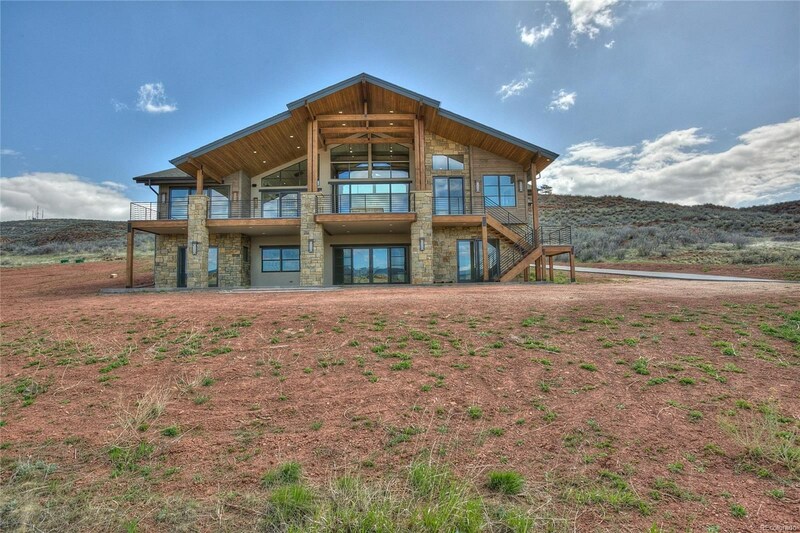 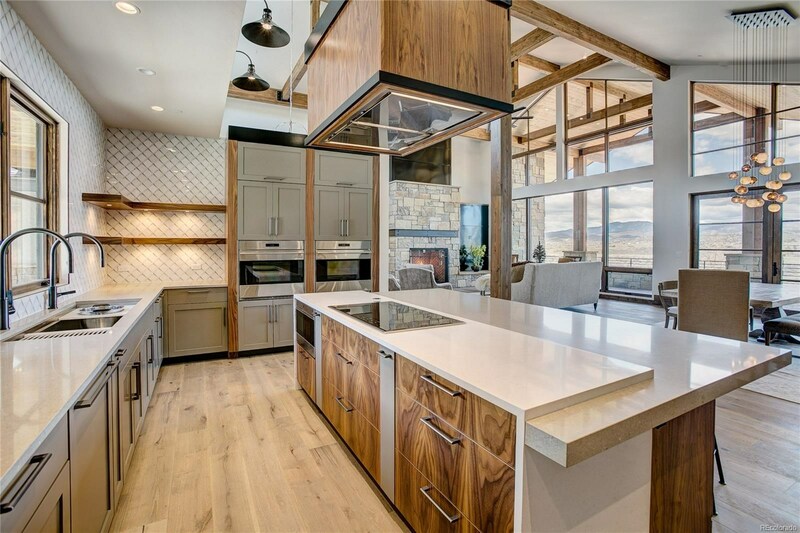 Captivating mountain and front range views are the ultimate finishing design piece.